An edible, shaggy-looking mushroom contains a protein that is a potent killer of a certain leukemia cell, a group of University of Florida researchers has found. The Coprinus comatus mushroom, commonly known as the lawyer’s wig or shaggy mane, killed human T-cell leukemia cells during laboratory tests, the researchers found. Its potency and ability to selectively target leukemia cells makes it a promising candidate for cancer treatment, researchers said. The group’s findings are published today (Aug. 7) in the Proceedings of the National Academy of Sciences. The shaggy mane mushroom has an annual global production of 400,000 tons and is known to have a variety of medicinal properties — such as antitumor and antiviral characteristics as well as the ability to modulate immune system activity. Until now, little was known about its active ingredients, said Yousong Ding, Ph.D., an assistant professor of medicinal chemistry in the University of Florida College of Pharmacy, part of UF Health, the university’s academic health center. The shaggy main mushroom reaches 2 to 6 inches in height and is typically found along road sides and in woodpiles and meadows throughout North America and parts of Europe. To establish their findings, the researchers studied how a small protein, known as Y3, interacts with a particular sugar molecule called LDNF using a unique 3-D mode. LDNF is commonly found in insects and parasites but is rare in humans. The interaction triggers a cell-signaling pathway that activates a “cascading” trio of enzymes. Those enzymes then kill off the leukemia cells, researchers found. The Y3 protein killed more than 90 percent of the leukemia cells during laboratory testing, leading researchers to conclude that it was both potent and rapidly effective. That is significant, the researchers noted, because T-cell acute lymphoblastic leukemia is an aggressive blood disorder that is known to recur and offers a poor long-term prognosis for most patients. The findings provide a strategy for characterizing the functions of small proteins that are encoded in the mushroom’s genome and demonstrate specific interactions with diseased cells, Ding said. More broadly, the research suggests that the shaggy mane and other mushrooms are an untapped source of drug discovery and development, he added. 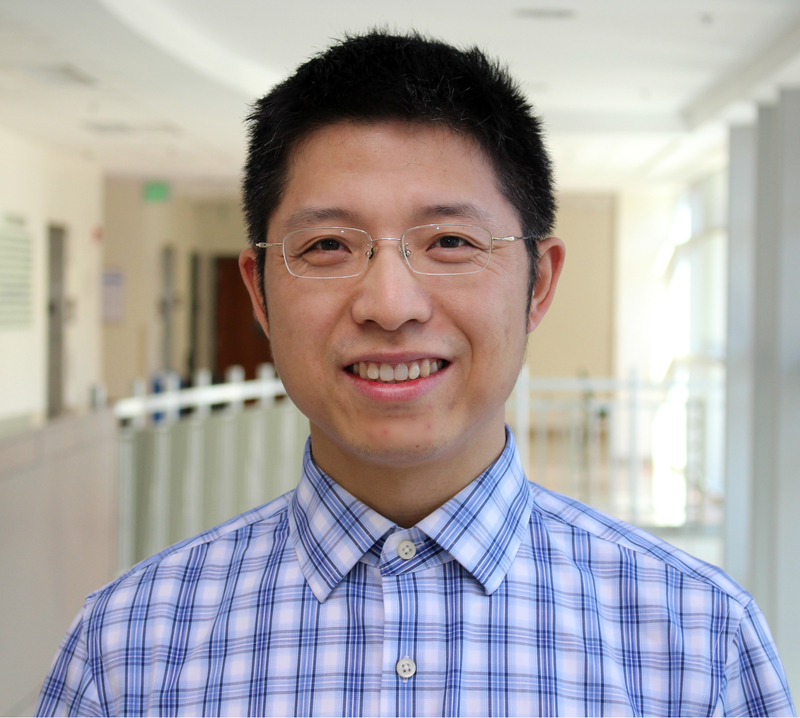 Now, Ding and his collaborators are investigating similar disease-fighting proteins in other edible mushrooms and trying to further understand how the shaggy mane’s Y3 protein binds to other proteins on the surface of leukemia cells. Testing in animal models could begin within a year, Ding said. Ultimately, he hopes that research will show how mushroom proteins can be used as therapeutic agents for leukemia and perhaps other diseases. “In addition to their dietary value, these proteins can be important to health improvement and disease prevention,” Ding said. Steven D. Bruner, Ph.D., an associate professor in the UF department of chemistry, is the other senior author of the study. Other researchers from Virginia Commonwealth University, the University of Florida plant pathology department and the University of Florida College of Medicine’s department of pathology, immunology and laboratory medicine collaborated on the study. It was funded in part by UF and the UF College of Pharmacy.